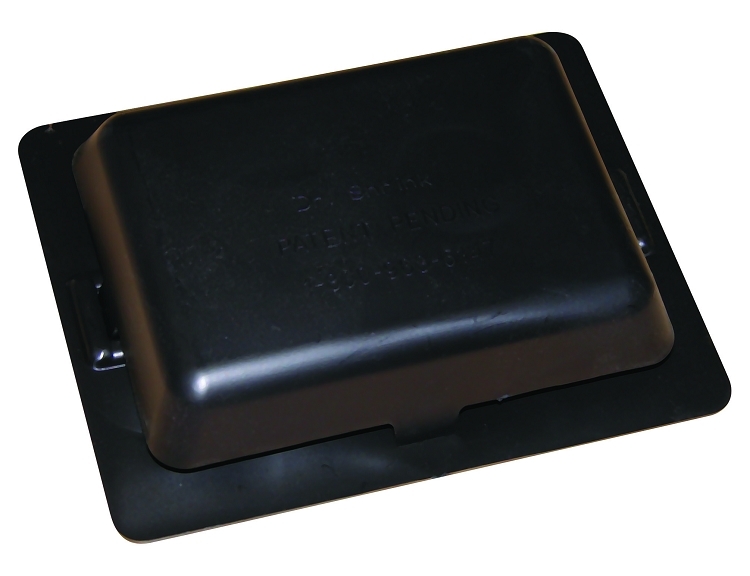 Black or white 4" x 5" self-adhesive, weather-tight vent used to allow adequate airflow into your finished shrink wrap project to prevent moisture buildup and potential side-effects while your product is in storage. Ventilation of shrink wrap is important for the protection of your asset. The weatherproof design promotes airflow without the weather penetrating your shrink wrap, allowing evaporation of moisture and even heat to maintain the condition of your asset! Click here for instructions on how to properly assess and ventilate your shrink wrap ventilation needs. Base has self-adhesive tape - just peel and place over hole!